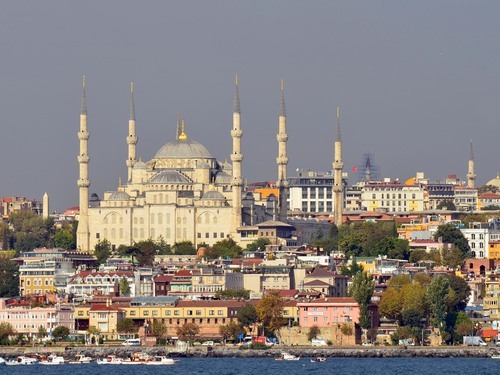 You're likely to start at the vibrant metropolis of Istanbul. After that, you can choose your base. Quiet, friendly Eceabat? Or bustling, cultured Çanakkale? Turkey’s vibrant and historic capital city is where Europe meets Asia. Istanbul is one of the great cities of the world, and is the entry point for most international flights in Turkey. 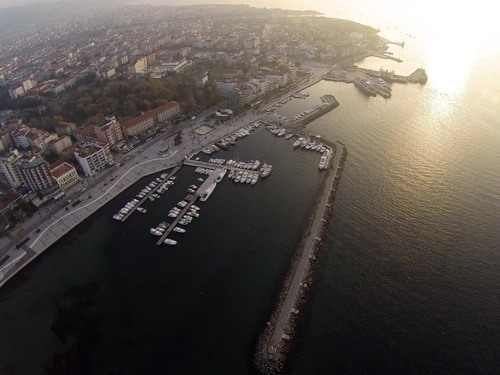 Small and relaxed, Eceabat lies on the waterfront and is the closest town to the main battle and memorial sites of the Gallipoli campaign. 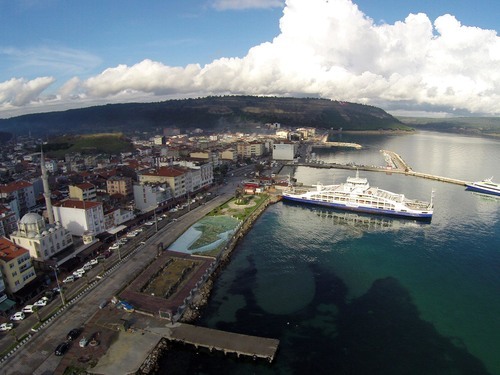 Çanakkale is a lively city with more nightlife and places to go out than Eceabat. It’s a short ferry ride across from the Gallipoli peninsula, but make sure you plan ahead as the crossings are limited at certain times of the year.